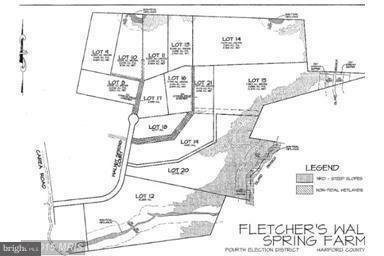 BUILD your Dream Home in Fletchers Walnut Springs Farm Community on beautiful wooded 2+Acre lot . Perc Approved and Ready to Build. 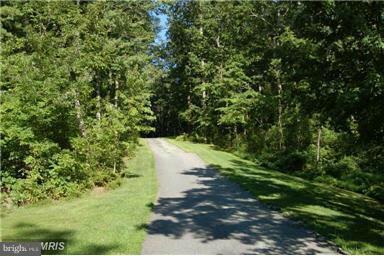 2-12 Acre homesites available. 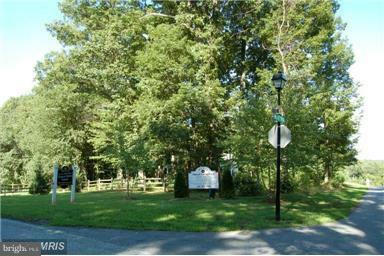 If you are looking for a neighborhood setting but still wants lots of privacy on your lot - this is the place to move to! 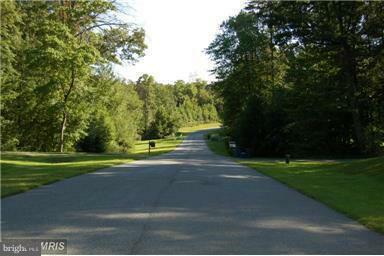 Buyer pays all transfer and recordation fees.